Sony has updated its 4K-ready NEX-FS700 to provide long-awaited, built-in 4K support. 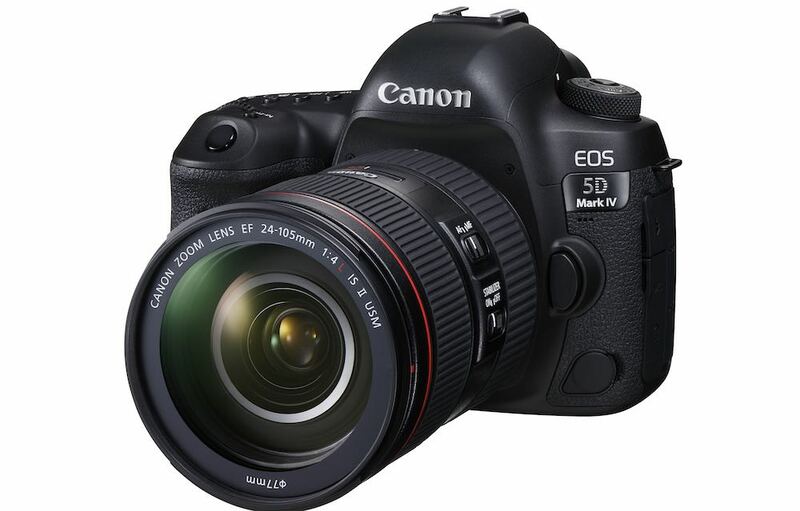 The AVCHD-based camcorder will now be sold as the FS700R, either on its own, or with a kit lens. The NEX-FS700RH model includes the company’s SELP18200 motorised zoom lens, which also features on the NEX-EA50 camcorder. The update adds support for Sony’s HXR-IFR5 interface unit, and AXS-R5 RAW recorder. 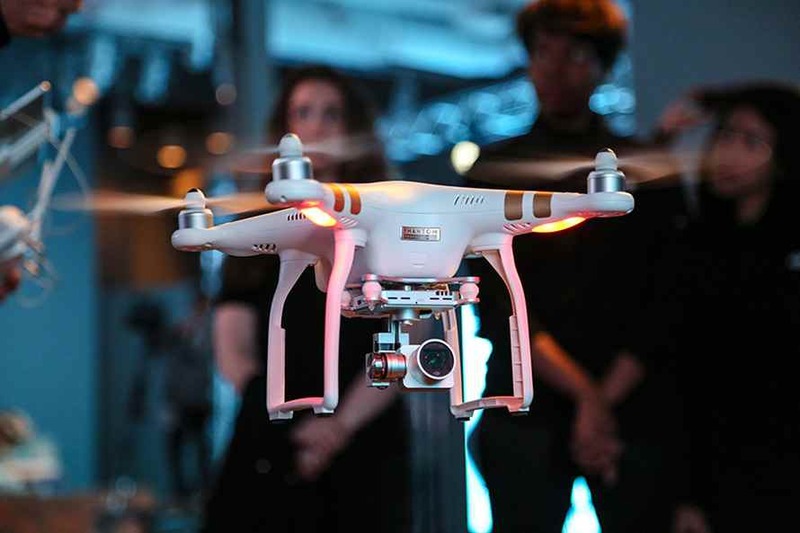 Combining the two units gives the camera both 4K and 2K RAW recording, with a four-second burst mode at 120fps in 4K, and continuous recording in standard HD at 240fps. At lower resolutions, the FS700 can record up to 960fps, for ultra-slow motion video. The new version 3.0 firmware installed on the “R” model cameras also adds Sony’s S-log2 gamma mode for wider dynamic range. 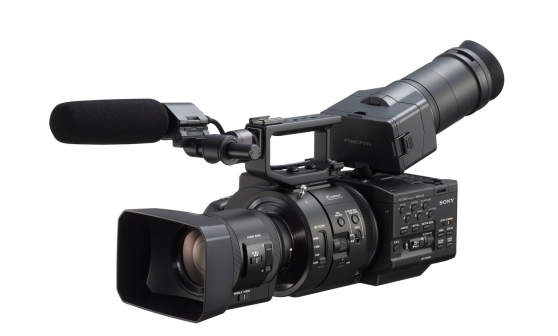 Sony has not yet announced pricing for the NEX-FS700R or NEX-FS700RH. 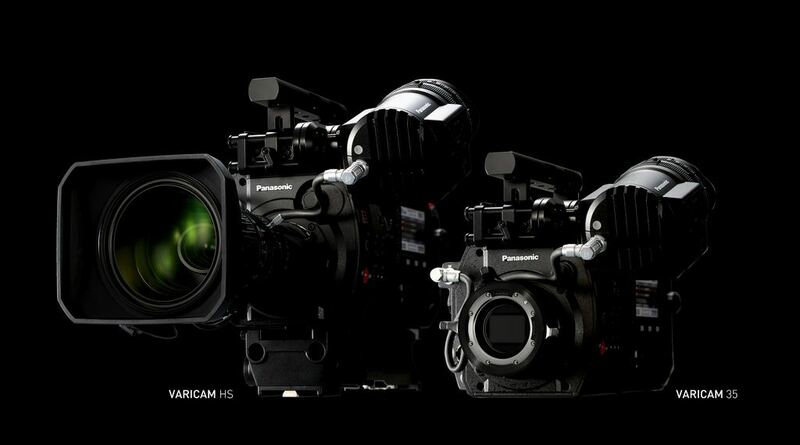 But existing FS700 owners who buy the HXR-IFR5 interface before the end of 2013 are entitled to a free firmware update. 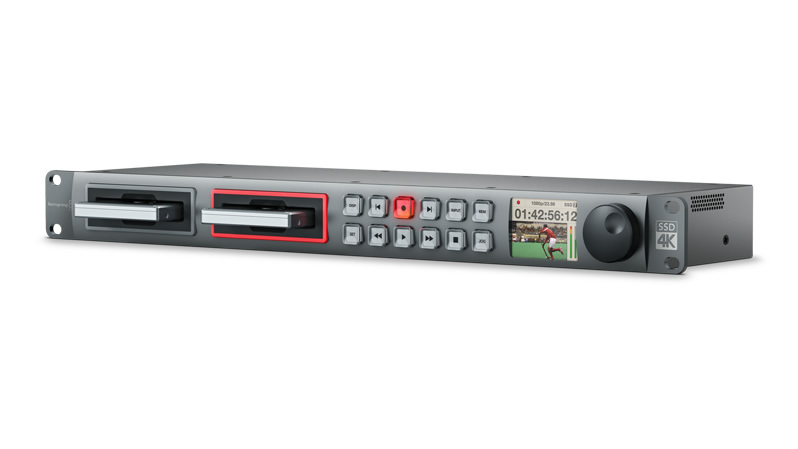 The firmware update is also available as a standalone service, for €500, which enables the NEX-FS700 to work with third-party external recorders such as the Convergent Design Odyssey 7, and also to use S-log2. 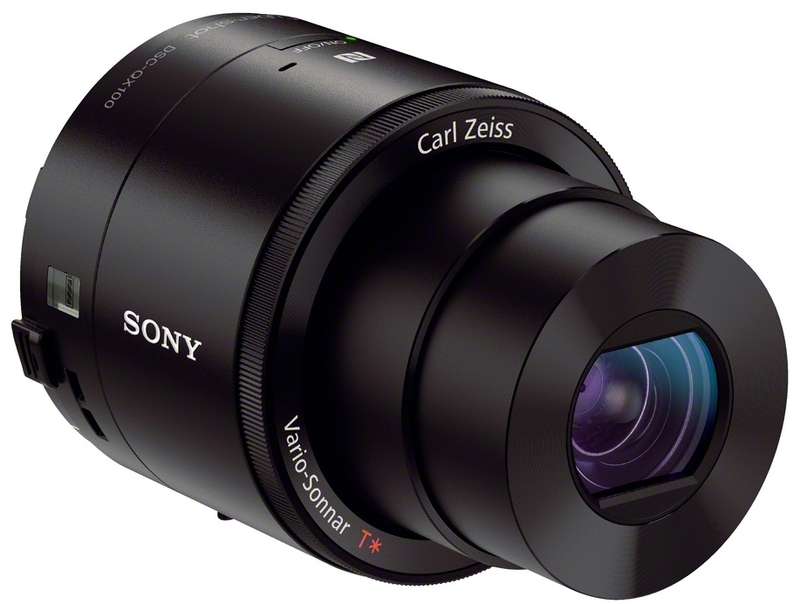 The new and upgraded camera models will continue to record video internally, using Sony’s NXCAM variant of AVCHD.